Every couple of months, our Readers’ Advisory group at the library reads a book and discusses it. Usually we try to pick books from various genres throughout the year, and also books that are either classics or fairly new and very popular. I’m one of the folks who chooses the books for us to read, and this was my recommendation. It has been popular with our patrons and has been on the bestseller list for 24 weeks. Vianne and Isabelle are sisters living in France at the beginning of World War II. Vianne is older and lives an idyllic life in the country with her husband and daughter. Isabelle has spent the last several years in boarding school and has quite the rebellious spirit. As France becomes involved in World War II and is occupied by the Nazis, Vianne’s husband goes to war and Isabelle moves in, as does a German soldier. Isabelle ultimately joins a resistance movement while Vianne does her best to stay under the radar and keep her family safe at home. Occasionally, a chapter will appear set in 1995 from the perspective of an older woman with a connection to the story…. This is a hard one for me because historical fiction can be such a wide genre. I adored Kate Morton’s The Secret Keeper, which was set in World War Ii London and featured a few chapters in the present day as well. It has more of a mysterious element to it, however. 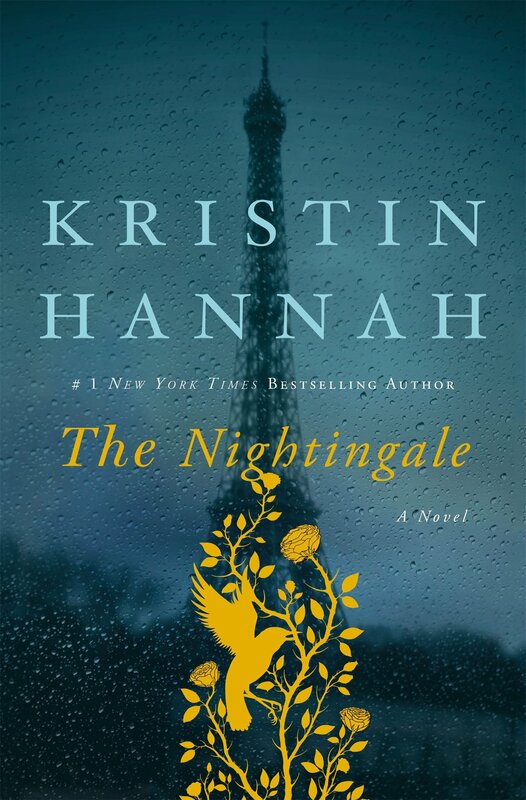 Some folks in our group also compared The Nightingale to JoJo Moyes’ The Girl You Left Behind, although that novel was set in World War I.
I struggled to get into this book but once I reached a certain point I was hooked. Several members of our group said that they couldn’t get the characters out of their heads. My connection to this novel wasn’t quite that strong but it was extremely well written and I really enjoyed it. Usually when I read a book and it makes me cry I take a minute, dry my eyes, and keep reading. With this book, I ugly cried for the last 15 pages straight. I couldn’t stop crying but I couldn’t stop reading either. Most of the members of our group agreed that the book made them cry at one point or another. It’s truly amazing when you read a work of literature that can impact you at that emotional level. I highly recommend this book. I read the synopsis somewhere and thought it sounded amazing. The cover art is pretty sweet also. Simon Watson, a librarian living in a house on a cliff, comes home one day to find a package on his doorstep. It’s a journal detailing the operations of a traveling circus in the late 1700s. Some of the names in the book are familiar, and research on other names leads Simon to discover that all of the women in his family (many of whom performed in circuses as mermaids) have died by drowning on July 24th, his mother included. It’s already July and his sister is behaving oddly…is Simon’s family cursed? If so, can he save her? The alternating chapters of the book are told from the perspective of Amos, a mute boy who performed as a Wild Boy and tarot reader for the traveling circus described in the journal. He falls in love with another mysterious performer, the circus’s mermaid, despite the warnings of his tarot-reading mentor. How does Amos’s story intersect with Simon’s? This one is another hard one. There are some seemingly magical elements, but I would call it fiction rather than fantasy. I would imagine the circus theme would parallel well with things like Water for Elephants by Sara Gruen, Circus Mirandus by Cassie Deasley, and The Night Circus by Erin Morgenstern, although I haven’t read any of those novels myself. Oh my gosh this book was so good! There are illustrations by the author throughout the book, which are kind of amateurish, but I really loved the story from both perspectives. It was creepy and endearing at the same time. Maybe I’m biased because I’m also a librarian, but I also loved the idea of paging through a historic book and conducting research into this age-old mystery. So very good!!! I’m going through a mystery phase, and I figured it was time to read one of the most popular and prolific authors, Mary Higgins Clark. 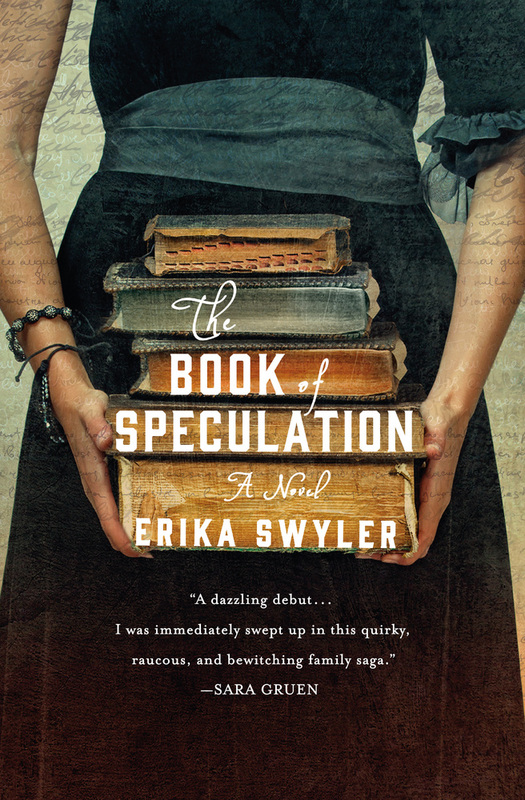 The jacket of the book goes so far as to call her “the queen of suspense.” Now, that’s a recommendation! The jacket says suspense, but I didn’t find this to be the fast-paced, heart-pounding novel I expect when it is touted as suspense. I’d just call it a mystery and leave it at that. If you like this, you’d also probably like books by Mary Stewart or Victoria Holt, both of whom are better authors. I wanted this book to blow me away and it just didn’t. I thought there were some issues with the writing and editing (for example, the use of the word “Manhattan” twice in the first sentence). I also didn’t get the sense of impending doom that I expect with a thriller, suspense novel, or even a well-constructed mystery. Things just seemed to inch along until the end, when suddenly many things you didn’t expect happen, and then it’s over. 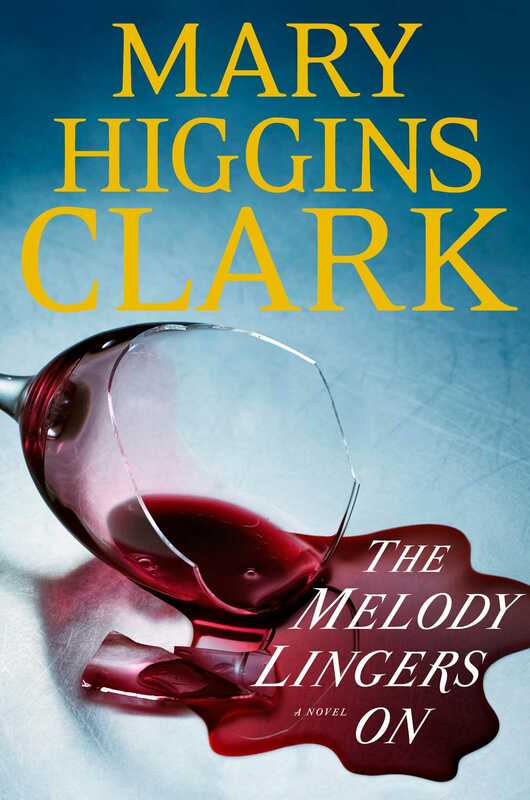 I probably won’t pick up another Mary Higgins Clark. Part of my job as a librarian is leading book discussions, held monthly at our library. We have fiction and nonfiction groups and this month’s fiction pick was “The Lowland.” It was the first discussion I’ve led, so I was a bit nervous. The book revolves around two brothers with a very close relationship – the older and more cautious Subhash and the younger and more adventurous Udayan. The story begins when they are children and ends 60-70 years later. Udayan marries a very smart young woman named Gauri and becomes involved in a socialist group known as the Naxalites. Subhash moves to America to continue his education. This book is a story of these three individuals and how their lives intersect, diverge, and ultimately impact one another’s. I’m not sure. This is the first novel I’ve read with a focus on India and Indian culture. I’ve read some other literary fiction but didn’t enjoy it as well. I may have to read some more before providing recommendations. I tend to read fiction without that “literary” angle, so it took me about half of the novel to really become invested in the characters and start enjoying it. It was a good read about family relationships and life choices, and inspired me to do some additional research about Indian culture and the Naxalite movement. I can’t give it a glowing recommendation, but it was good. Honestly, I saw the cover and it looked like a building from my college campus. I read the synopsis and it sounded okay, so onto the TBR (to be read) pile it went! Jake, a custodian at an expensive private school, spends his free time preparing and stockpiling for the end of the world, which he believes will be any day. His son, Andy, forms a group of his friends to hack into the bank accounts of his classmates’ rich parents and give the funds to charity. All is well until one day the group steals from a parent who is laundering money for a drug cartel. The members of the cartel show up and take Andy and his friends hostage under the cover of a chemical spill nearby. The question is, will Andy and his friends escape or be rescued before it’s too late? It’s a thriller, pure and simple. It has a lot of details about the different types of weapons and ammunition used by the cartel and by Jake, and also spends a lot of time describing the Internet monetary system known as bitcoins. Readers who will enjoy this type of detail, and understand the description of the guns (which I did not), will enjoy this book. I haven’t read Stuart Woods or John Sandford, but I feel like those authors write similar suspense/thriller novels with male protagonists. 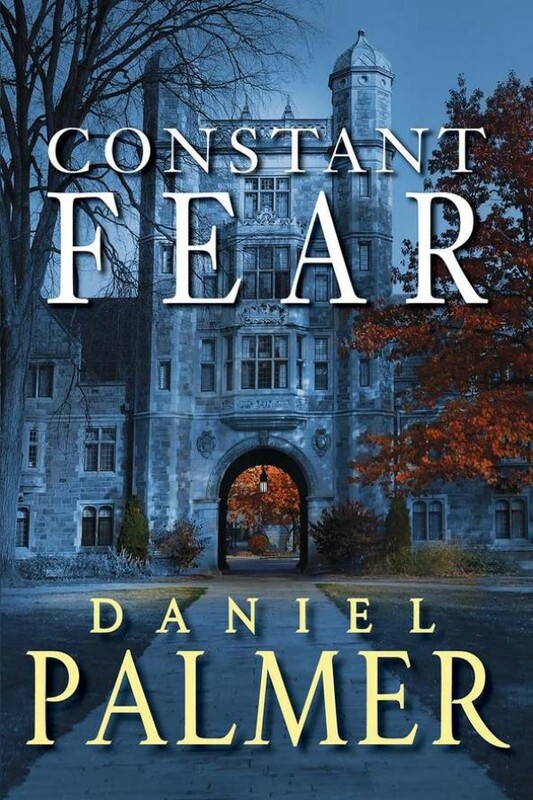 Constant Fear is a little different in that parts of the story are told from an adult perspective and parts are told from a teen perspective. Despite that, it’s definitely an adult book rather than teen – there was enough graphic violence in one part to make me queasy. A good book, but not necessarily what I like to read. I shy away from anything about the mafia or drug cartels generally, I don’t care for graphic violence or this type of thriller. I guess I like my thrillers more psychological and less physical. I enjoyed this book, but I probably won’t read another by this author. This is his 6th book though, so if this sounds like a good read to you, be sure to check out his other novels. 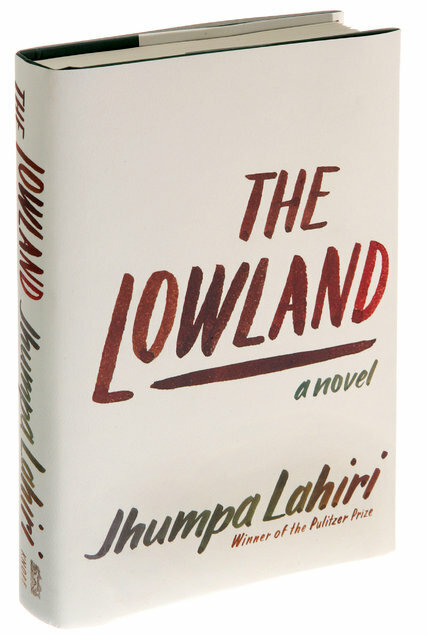 Next Up: Jhumpa Lahiri’s The Lowland. Part of my job is leading half of our staff Readers Advisory meetings, where we discuss how to better recommend books to patrons. (Example: you come in and say you’re all caught up on JoJo Moyes but you want other books like those. We use readers advisory to recommend some for you). I had seen two reviews and an article in the New York Times about this controversial book and thought it would make a good discussion book for the next session. We’ll be talking about it this week, actually. It actually came out in 2012 in Germany, but the first English translation became available this spring. Adolf Hitler wakes up in the middle of a field. He heads toward a newspaper kiosk and finds out it is 2011. He begins talking to the man who runs the kiosk, who then takes him in and introduces him to some people from a local film studio. Hitler eventually becomes quite the YouTube sensation, and throughout the book, people continue to believe that his refusal to reveal his “real name” and his responses to their questions are simply the dedication of an excellent method actor. This book defies traditional categories. It’s fiction, and could probably be considered satire. I wouldn’t call it humor, exactly, and it’s not historical fiction either. It’s probably most safe to just call it fiction and move on. Not really. I haven’t read anything else that compares. It would probably be a good fit for people who enjoy reading about World War II history, as Hitler often drops names of his Nazi colleagues. I didn’t realize until finishing the book that the translator supplied a glossary to help those who can’t tell Goering from Goebbels. While a decent read, this book certainly won’t be for everyone. I will say that I anticipated that I would find this book offensive, but I really didn’t. There were a few lines I really enjoyed – here’s my favorite. “I do not act,” I said, rather brusquely. “Don’t talk to me about the Luftwaffe,” I said sadly. “In the end they were a complete failure.” (page 15). As fiction goes, this book isn’t particularly heavy on the dialogue. 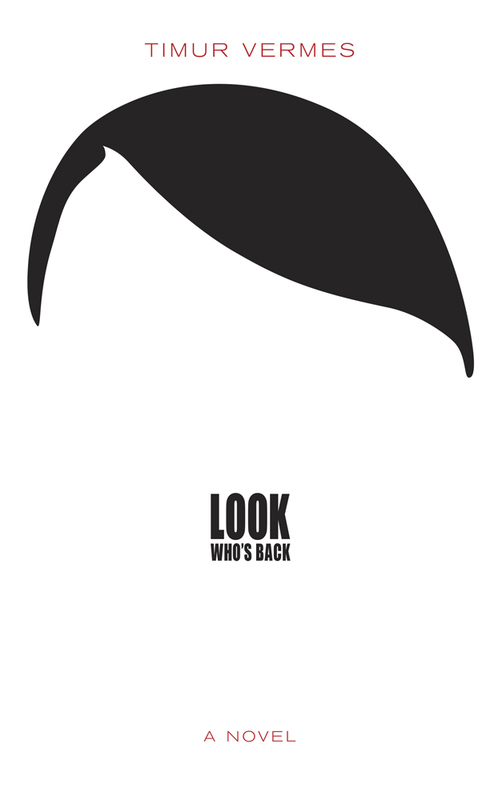 Rather than describing the scenery and other characters, most of the book reflects Hitler’s thoughts about items and actions in the modern world. For example, the chapters about his discovery of modern television and the Internet are almost entirely about his thought processes. Ultimately, what I hope to discuss in our meeting this week is whether or not it will ever be acceptable to have fictional works about a man generally considered to be a villain, and if the next Hitler-esque character were to come on the scene, would we recognize him/her as a villain or just laugh at his/her views as the characters do in this book when Hitler spouts his Nazi agenda?